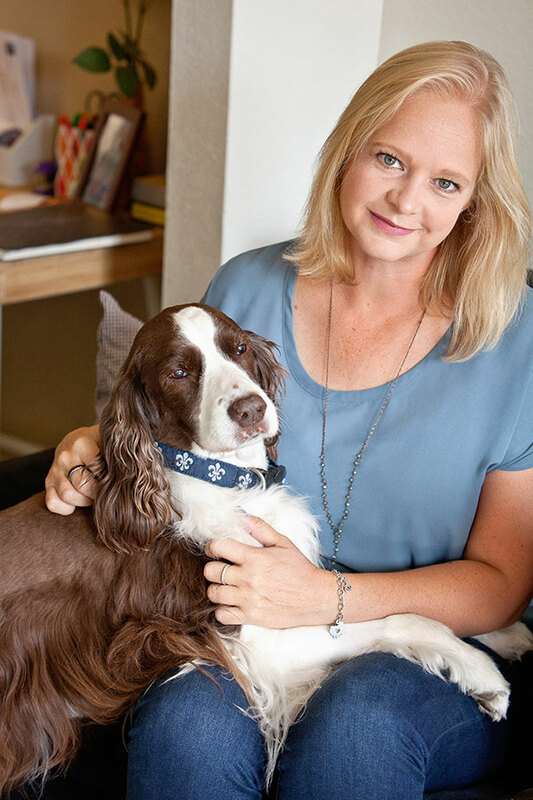 Lauren Mauldin is a writer, editor, animal lover and equestrian. Her work has appeared in The Los Angeles Times, The Plaid Horse, Sidelines News, the Los Angeles Review of Books, and other publications. Earning her bachelor's degree at North Carolina State University, she is an MFA candidate in creative nonfiction at the University of California Riverside. Growing up in North Carolina, Lauren has lived all over the country and now considers herself an honorary Texan. A lifelong equestrian, she is an editor at The Plaid Horse magazine.